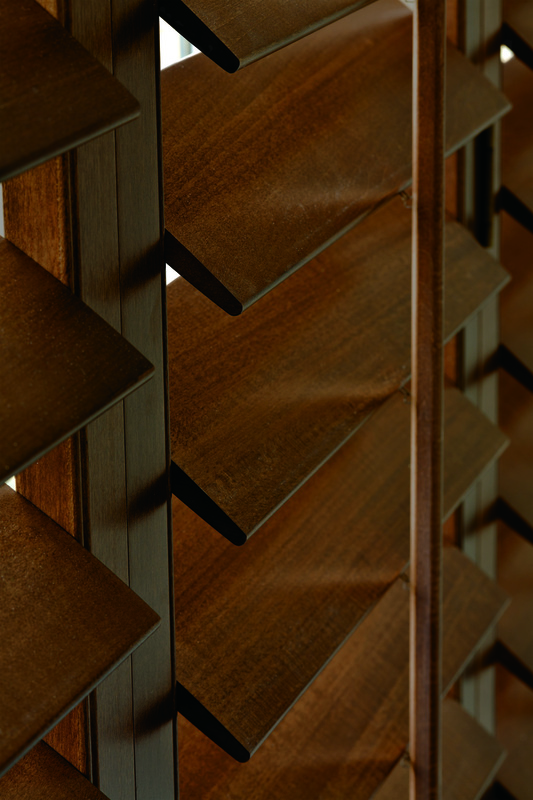 Shutters are a fantastic addition to any home. A very trendy option that has recently became incredibly popular in the UK. Shutters are great for privacy and due to the quality of material not only do they look great they are an addition to your home that really last a long time. Window shutters look great in a wide rage of properties, from a modern flat to a traditional home, even if you have an unusual shaped window shutters are a fantastic solution and can be tailored to suit your windows. 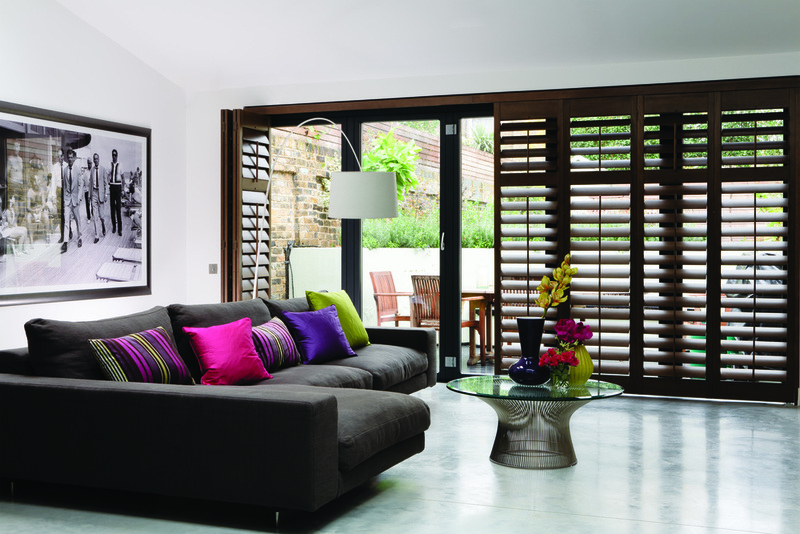 Here at Sunset Blinds Edinburgh we have a wide range of window shutters to suit a wide range of tastes and budget. Contact us today for a free consultation and estimate.